I was recently invited to try out Massage Heights for a spa experience and I must say it was amazing. Usually facials with extractions hurt me, but I had to question if anything was being extracted because I couldn't feel a thing! Vergie, Lead Skin Therapist at Massage Heights, has the hands of an angel. 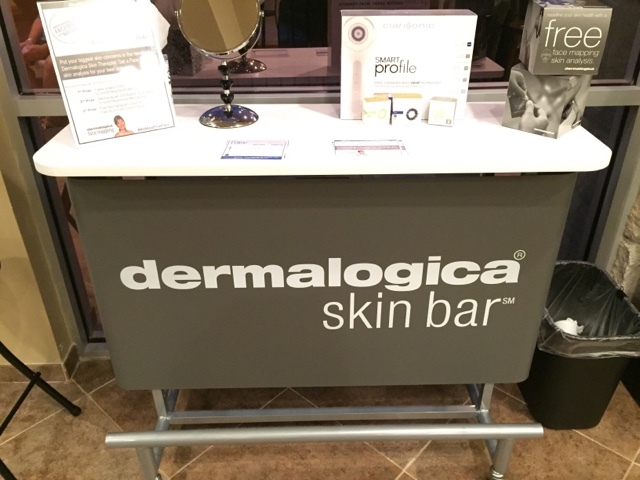 Of course, it helps to use amazing products like Dermalogica. 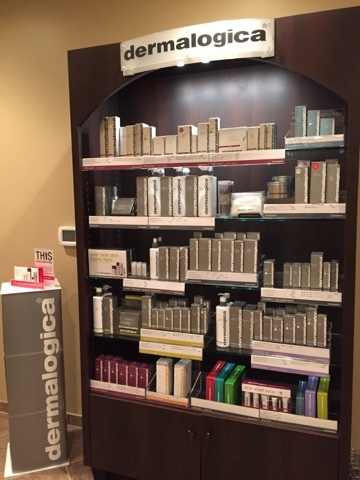 Massage Heights is a Dermalogica exclusive spa, and carries the entire line for all skin types and needs. 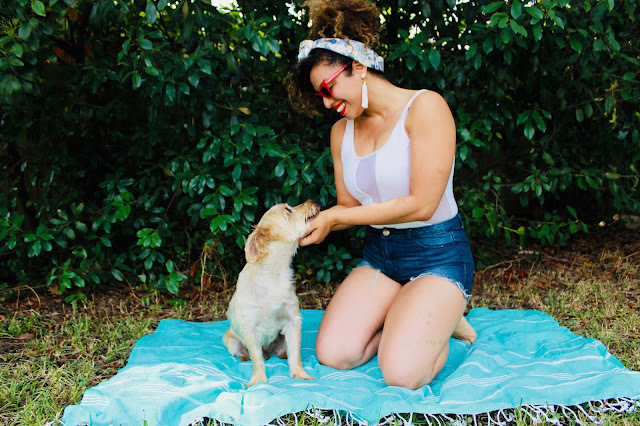 First, she started with an aromatherapy treatment. I had the choice between relaxing, reviving, energizing and breathing. I chose Breathe because I was starting to get allergies and love eucalyptus. For my facial, she started with a precleansing oil. This serum is perfect for removing makeup and actually pulls the impurities from my skin, similar to the oil-pulling (oil swish in your mouth) concept. Then she used the special cleansing gel for a thorough cleanse with a Clarisonic brush. I'd never used a Clarisonic so it went in a for a pretty deep cleanse. Then, she used what she calls a mini vacuum that removes dead skin and any surfaced blackheads. Now for the blackheads, that's where it was pure magic! She used a pre-extraction serum that basically brings out all of the blackheads to the surface with the steam and all she did was lightly extract everything. I swear you can't even feel it. It doesn't leave any marks or scarring. I also had a chance to try out all the "elevations", which are the extras they have to offer. We did the Skin Enriching, Skin Refining, and Skin Purifying. My skin was absolutely glowing when I left! 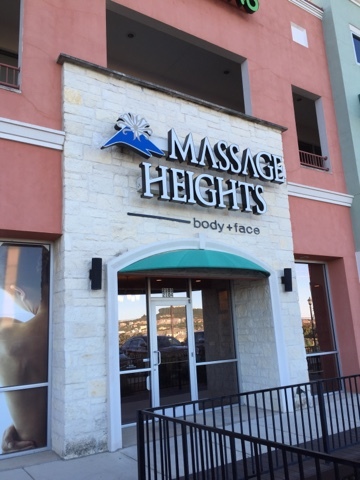 This Saturday, Oct. 17th, the Massage Heights at Leon Springs will be hosting an event. 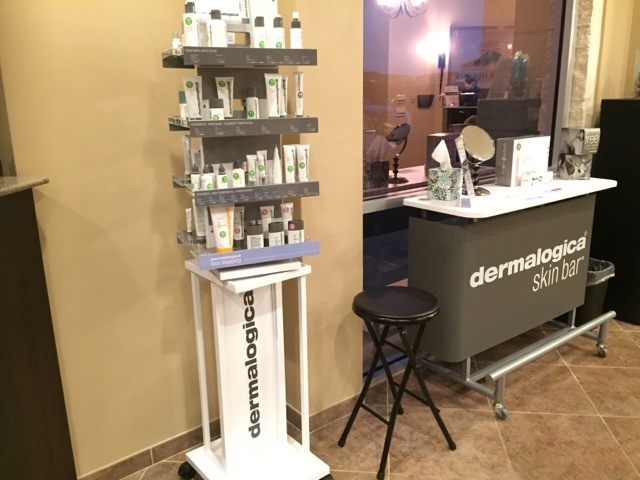 This location is the largest retreat in the Nation, and they'll be hosting the launch party for the release of their latest product, Dermalogica Primer. The event is from 10 am to 4 pm and they'll offer free facials and makeup applications, great door prizes, and discounts. You don't wanna miss it! I've recently realized the importance of taking care of my skin as I age. My mother and her sisters look half their age, but it's only because they moisturize, avoid the sun and, quite frankly, damn good genetics. I plan to be part of that legacy, so I should be diligent about it. 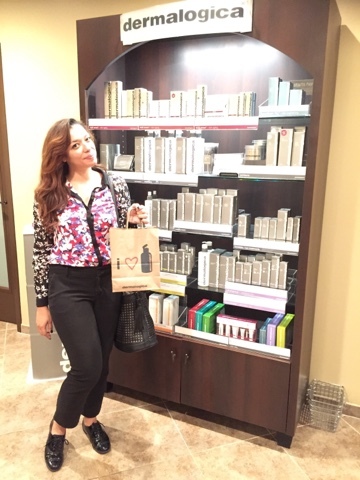 I plan on getting regular facials and using products that really promote my skin's health. I went home with a pretty good supply of Dermalogica samples. Let's see how it goes!